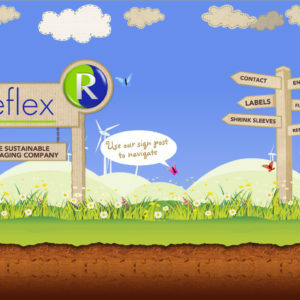 Reflex is a sustainable packaging company offering labels, flexible packaging, shrink sleeves, and more for some of the world’s best brands. 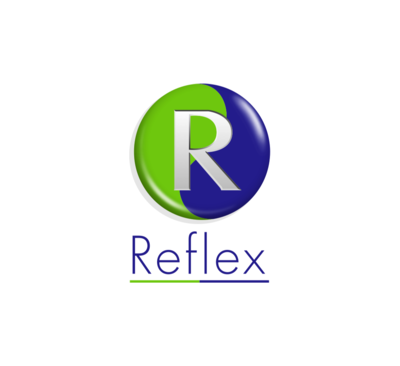 Reflex is at the forefront of innovation, investing in technology and people for continuous improvement. 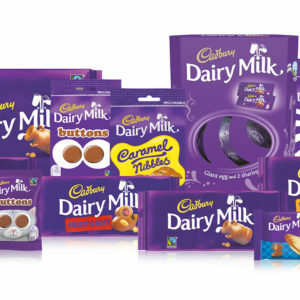 The client required a complete colour calibration and conversion solution to four-colour fixed pallet on both high resolution flexographic and digital print formats on multiple production sites. The primary aim of the project was to build a fully automated solution that could deliver a best match to the Fogra 39L colour space and best predict Pantone colour separations that would print under a △E of 2.5 on the various presses. 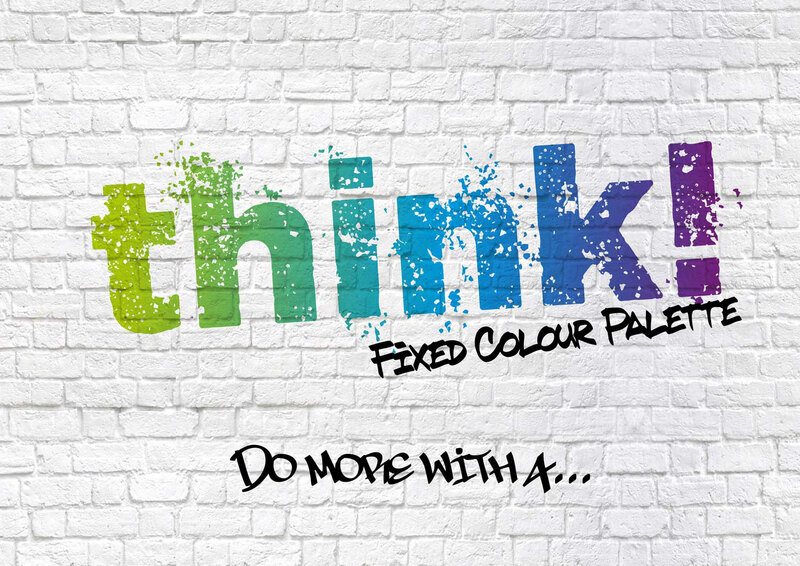 After looking at the problem, MPXColour recommended ColorLogic, a suite of colour tools that deliver high quality automated colour and Pantone management. MPX also built a custom calibration solution called CURV with specific emphasis on the characteristics of flexographic print. 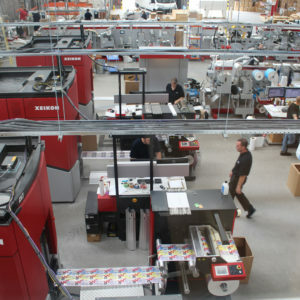 The system is integrated with XRite ColorCert a cloud based scorecard system for Quality controlling print jobs and tracking consistency in the print room. ColorCert uses Xrite eXact Instruments that are linked to Netprofiler for accurate colour measurement and the Pantone LIVE system is fully integrated into ColorLogic Zepra for the most accurate spot colour conversions Flexo and Digital. The client has one of the most streamlined calibration systems in the world today that delivers time savings and superb quality using high quality Device Link profiles and a tight integration with Pantone LIVE on the ColorLogic Zepra Colour server. 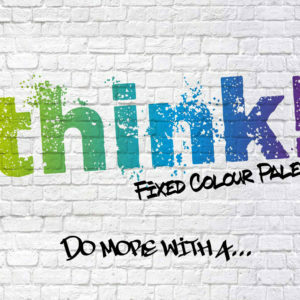 Reflex can quickly repurpose and predict any file or Brand spot colour blend for accurate reproduction on any press in the group within seconds saving time, money and materials while delivering a top-quality result.